Outside the guards stood waiting for us with billy clubs. They threatened us in an almost friendly manner. 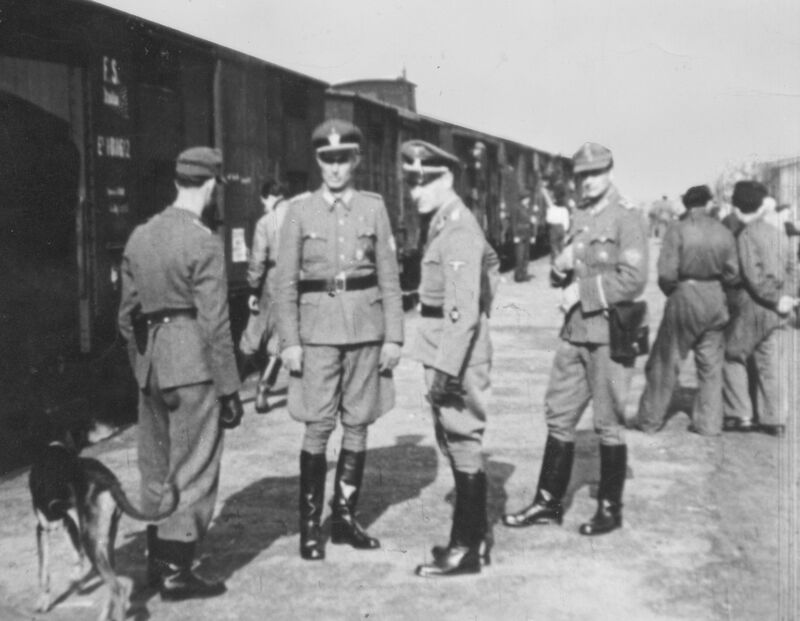 The so-called Kosel group consisted of Jewish men between 16 and 50 years old, who during the period of 28 August through 12 December were taken from the train during a number of transports from Westerbork to Auschwitz. The purpose was slave labor and various work camps.